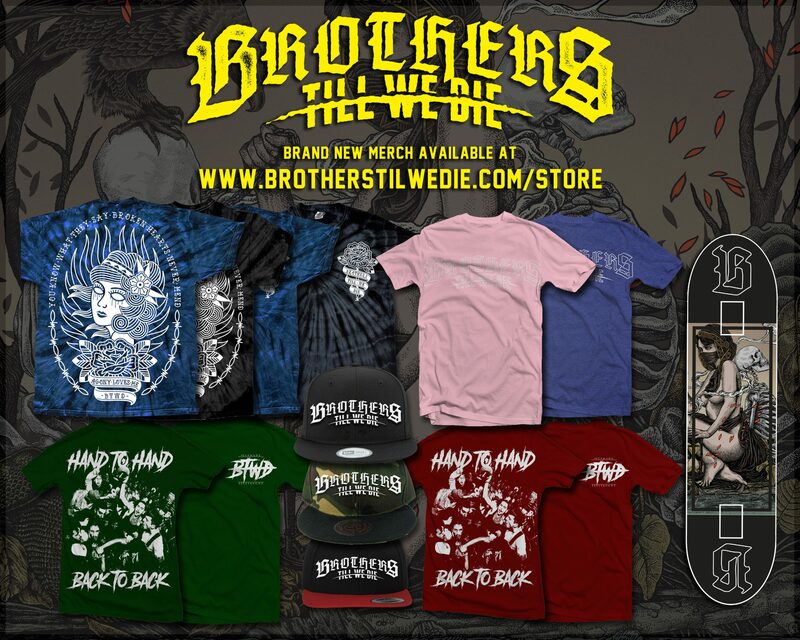 Brand new merch! Visit the Store now! THANK YOU FOR THE SPONSOR, SCHECTER! 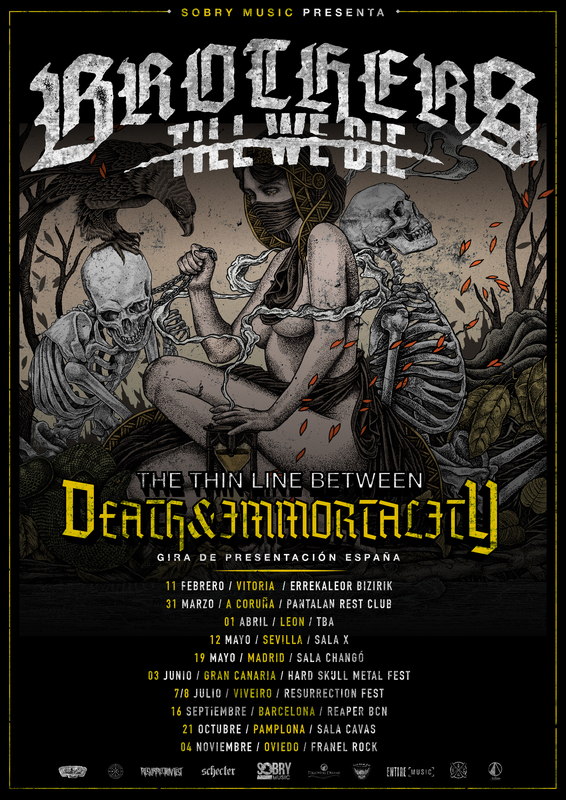 The Thin Line Between Death and Immortality is OUT NOW! 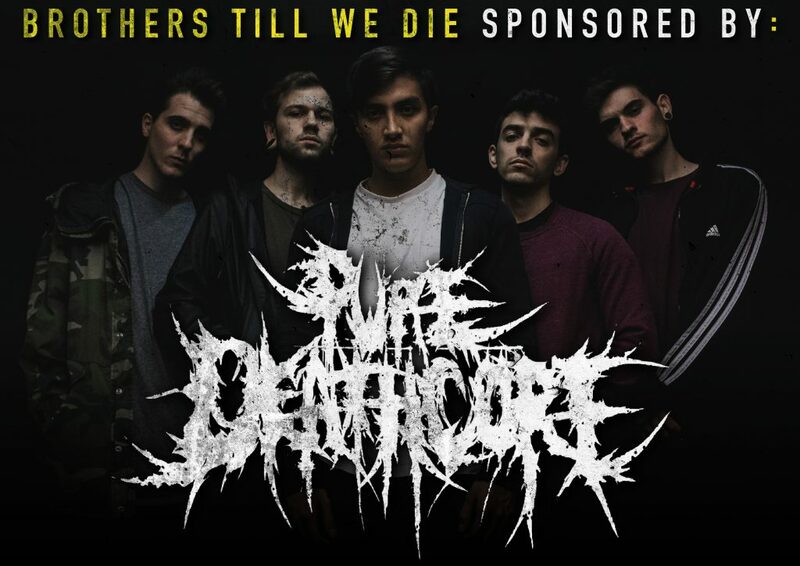 We are happy to announce that PureDeathcoreTV ( https://www.facebook.com/PureDeathcoreTV/ ) is now sponsoring our band! 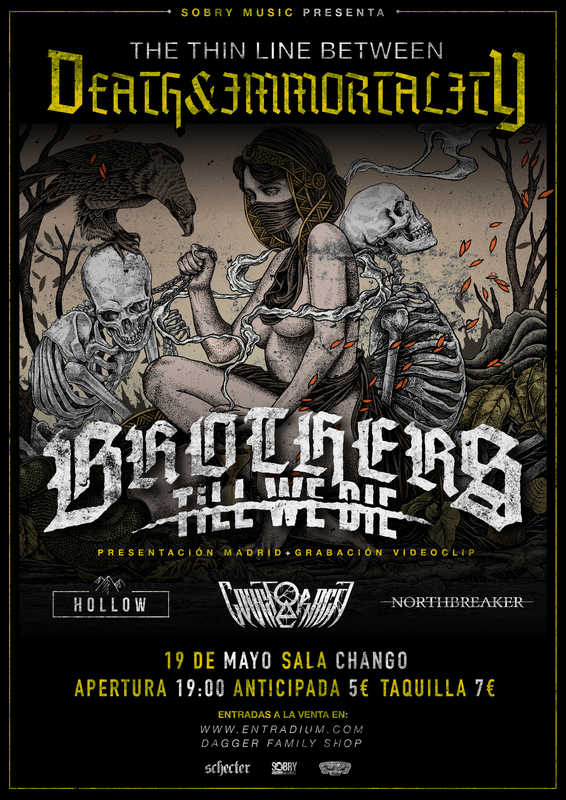 thanks for the chance, go check their YT channel, you’ll find tons of heavy breakdowns! BELGIUM, IS THIS REAL LIFE? RESURRECTION FEST! HERE WE GO! Belgium! FINALLY THERE! Who’s coming? Dr Living Dead! joins the party at Wolfest! Brand New Video “Blood for Blood” is out! go to our Youtube Channel!